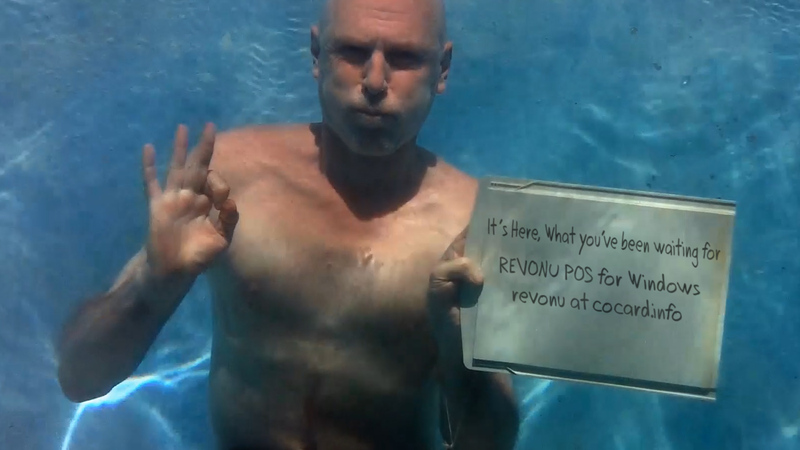 REVONU POS for Windows is HERE! Sunsetting usually means that a product or software is no longer supported. Is the software you are using no longer getting updates with new features? If not, that usually means it is headed to the sunset! Don’t keep buying software for your POS that is headed for retirement. 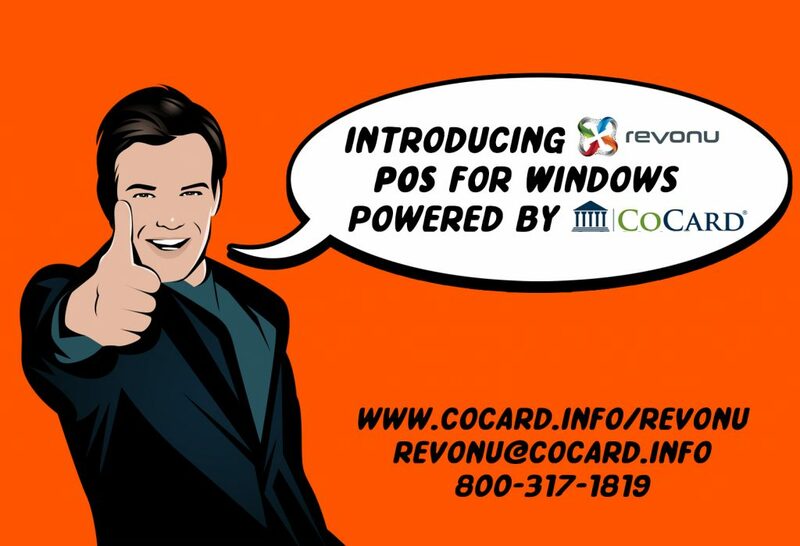 Contact COCARD today and lets talk about how REVONU POS can give your point of sale new LIFE! 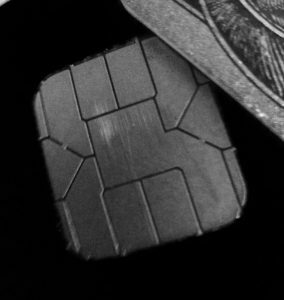 The Main Accomplishment: The main goal was to take a bite out of fraud, and so far, the switch to chip-enabled cards is doing just that. Mastercard, for example, in a press release last month, noted a 54% decrease in fraud between April 2015 and April 2016. 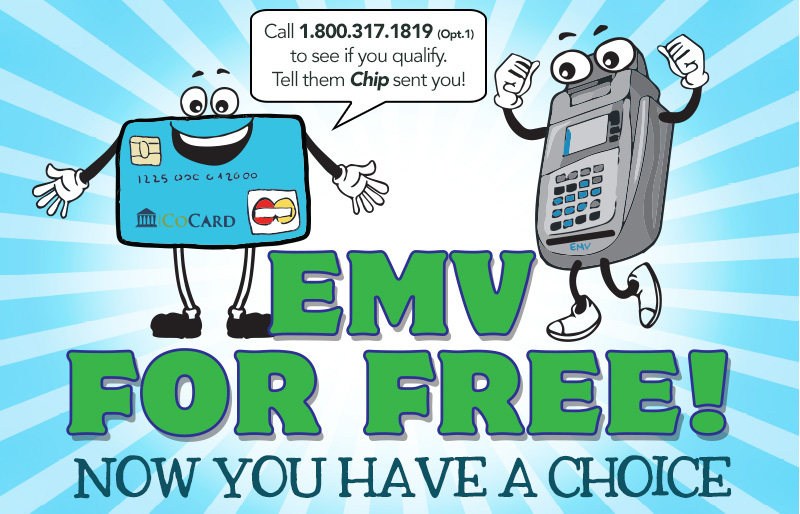 During this transition, not all merchants use EMV-card processors. So sometimes you might be required to swipe, while other times you may need to insert the card chip-first. It can be confusing, but it is a necessary step to ease the transition. Speed of transactions. Some EMV payment processors are faster than others, and we want all of them to be quick, to get you in and out of a store swiftly. With different card brands having different speeds for payment processing, we would like to eventually develop a more streamlined, efficient payment speed that everyone works within. Bottlenecks. With many merchants deciding to upgrade to EMV-supported payment processors, certification can be a lengthy process, along with lead time needed to manufacture chip cards. Both can be a lengthy process, and Visa, for one, starting in July 2016, introduced initiatives to ease the certification process. And the card manufacturer, Oberthur, can manufacture cards in five days, cutting lead time significantly from the traditional weeks-long lead time. Overall, we are making strides towards eliminating fraud in the United States, chiefly thanks to the merchants and consumers. We will continue to work on these items to ensure a better transition. To learn how COCARD can work with your company to ease the transition from stripe cards to chip-enabled cards, call us today at 1-800-317-1819. REVONU for Windows is here! 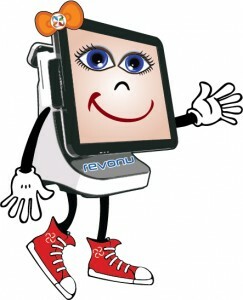 It’s Here, What You’ve Been Waiting For; REVONU POS for Windows! Why Should You Shift from Legacy to Tablet and Cloud POS? As the information age has continued to create unprecedented breakthroughs in the tech industry, a number of products have become increasingly obsolete. Innovations in design, market strategy and consumer preference have all played a large role in the direction of best practices for both buyers and sellers of a number of technological goods. Prime examples of this are Point of Sale systems in the Merchant Service industry, which have gone through drastic changes from dial-up, stand-alone devices to web-integrated mobile solutions. As these changes have occurred, processing payments has become easier than ever, and it’s important for business owners to know how and why Tablet and Cloud POS systems are the better option moving forward. For business owners, choosing a POS system that will run smoothly and reflect your method of business is as important as any other decision you make when setting up shop. Your POS system will be the operating location for every transaction you make with your customers, and being knowledgeable of the best tools available are key to your business’ growth. Traditional, or “Legacy” POS systems are the original POS system, installed on-site at your business as a stationary device. The “on-site” method is a recurring theme with Legacy POS systems, which can prove to be problematic down the road for a business owner that is constantly on the go or seeking versatility. All maintenance is handled on location with Legacy POS systems, meaning repairs and installs must always be done during a scheduled time at your business location. POS configuration and set-up must also be done on site. Lastly, a number of gift and loyalty programs that customers seek must be purchased as separate software, which can prove to be expensive and time consuming to install. Overall, the Legacy POS system functions as an outdated tool for processing transactions and may hurt your business more than it helps. 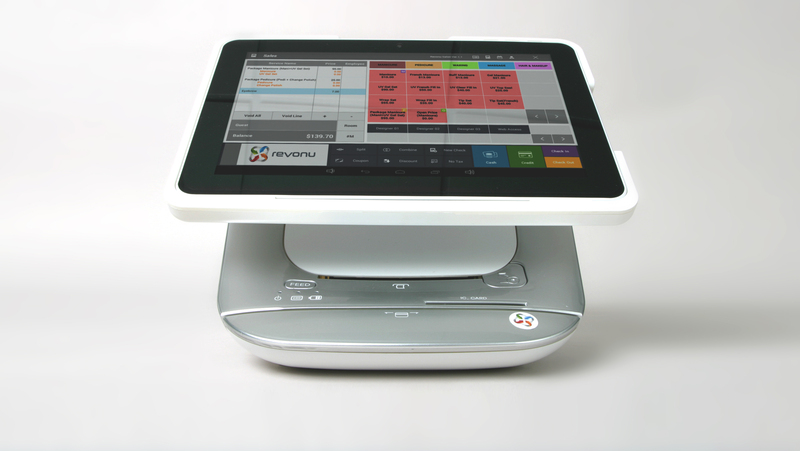 Tablet and Cloud POS systems are a bit more flexible in their functionality, which is what makes them so attractive to business owners today. Many of these systems are obtainable through monthly payment plans, which can make them a bit more affordable for new business owners that may not be able to fork over a lump sum. Also, Tablet and Cloud POS systems have their software, data storage and analytics hosted via online servers (the cloud), which provide more security and convenience in the event that your POS system malfunctions or faces fraudulent activity. These solutions are also notably more accessible, with versatility as a mobile solution for business owners that may have moving businesses (such as food trucks, kiosks and vendors). You are also given the option to view your business data from any device with Internet access, so you can keep tabs on business activity even if you’re not there. 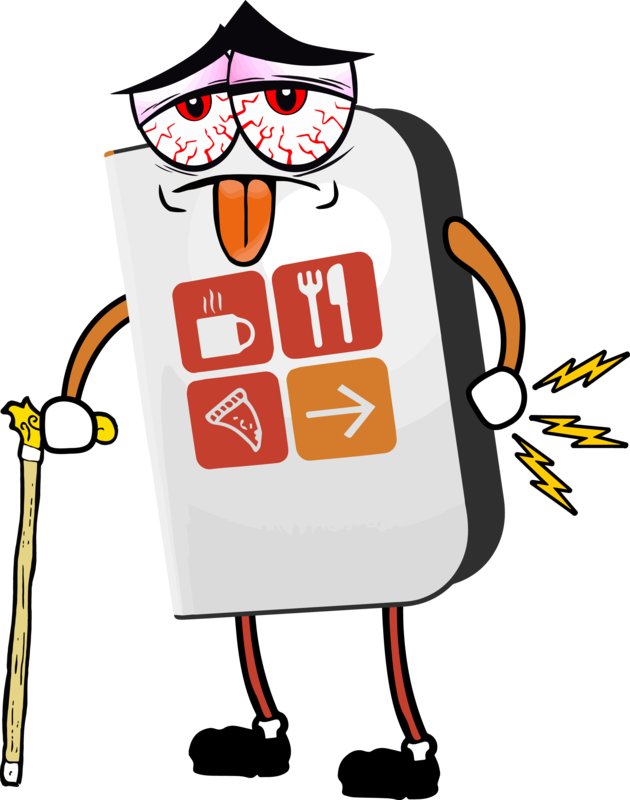 In terms of maintenance, POS updates don’t necessarily require in-store activity. 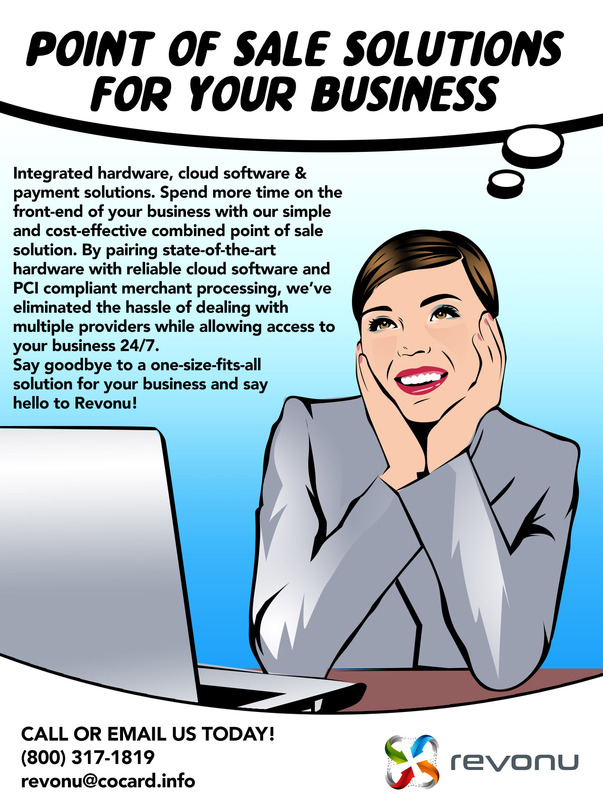 With the wide range of Tablet and Cloud POS systems available in today’s market, it’s easier than ever for you to find a solution that fits your business needs. 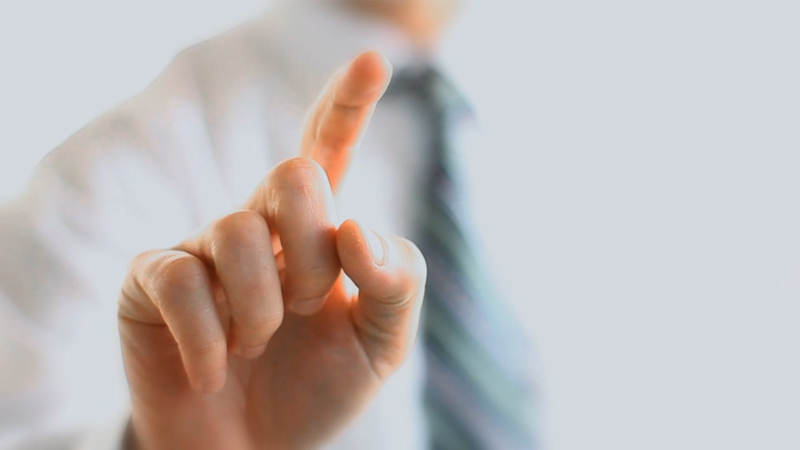 CoCard has a large inventory of solutions that can match exactly what you’re looking for. Don’t get left behind, call us today for more information about options that will allow you to process transactions more efficiently.